Last week, Thrill Jockey recording artist Dan Friel released Guitar Module 2017, an album by his new trio Upper Wilds. Guitars rife with distortion and layered vocals populate the LP’s propulsive songs. “UFO” is the album’s second single. It encapsulates the Upper Wilds’s approach to music-making, with the vocals interspersed with copious amounts of instrumental soloing and guitar switching back and forth between the roles of doubler and foil. Guitar Module 2017 is a versatile and compelling piece of work, likely to be appealing to hard rock and indie fans alike. Tortoise has still got it. 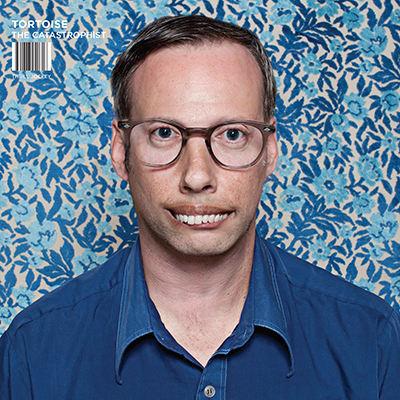 Their latest Thrill Jockey release, The Catastrophist, amply proves that, as does the live video below.